Well I have a 2006 KJ Liberty 4x4 Limited. My wife loves it. We took a vacation to Naggs Head NC, and had some fun on the soft sand down there. My Liberty had no problem getting around the beach. I even pulled out a couple of full-size trucks. One was a lifted F-250. The only thing that I had to do was put it in 4-lo. My next mission is to put a 4" or 6" lift, skid plates, mud tires and all the bells and whistles I can find. Larry's Comment: Hope to see that fine Liberty with all of the "bells and whistles" Zack. Send a photo when you get it finished. Join in and write your own page! It's easy to do. How? 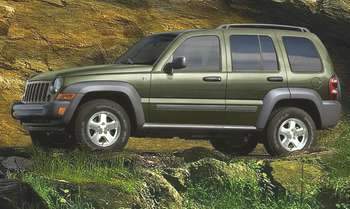 Simply click here to return to Jeep Liberty. Are You A Jeep Girl? 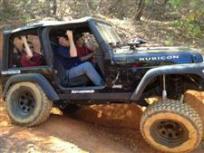 Show Off Your Jeep on this Website for Free..
All Jeeps Were Not Created Equal! This easy to read ebook compares them all. Winches Made for Your Jeep. 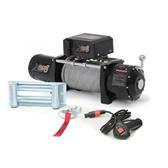 Now winches are better made and cheaper to buy than ever! 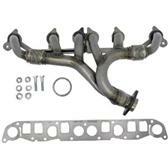 Jeep Exhaust Manifolds. They crack and leak. Replace yours at the best price possible. Jeep Bumpers and Tire Carriers. 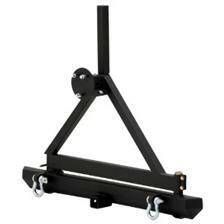 Replace those weak original bumpers and spare tire carrier. Your Jeep will be more functional and look cool too! Jeep Rock Rails/Sliders. Protect your Jeep's vulnerable Rocker Panels...and look awesome at the same time! SBI! is like no other online success maker. I use SBI! exclusively. 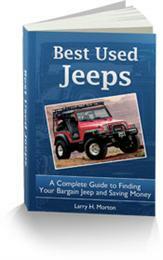 Free "Jeep Experience" Newsletter. Get Yours Now! 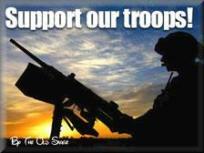 They Give So We Can Be Free!